Torq N' Seal® Accessory Tools - Tube Prep, Installation, and More! 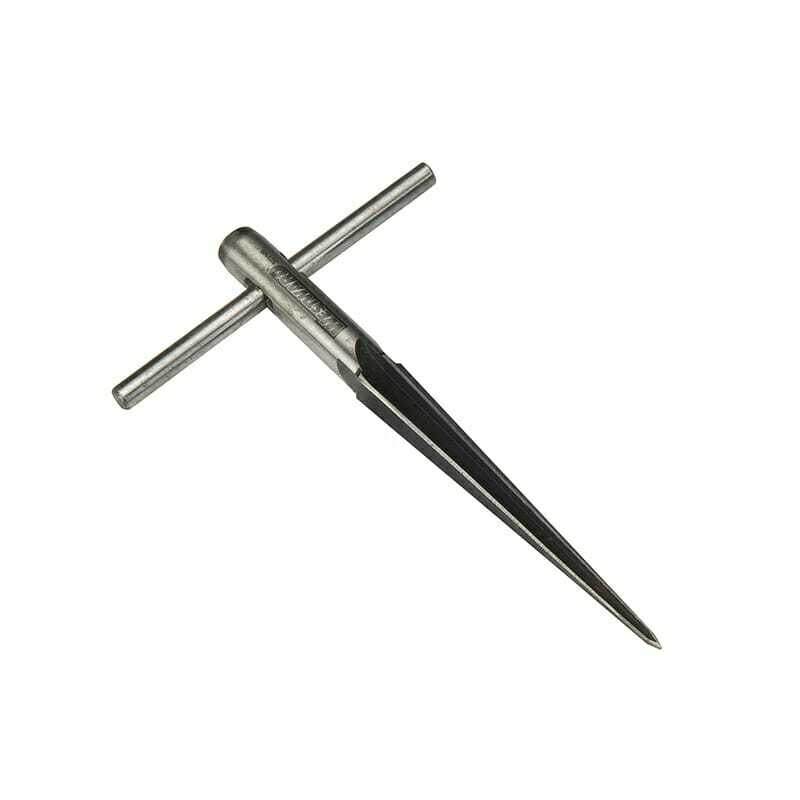 In addition to our wide variety of heat exchanger tube plugs, JNT also offers accessory tools for all of your heat exchanger repair and maintenance needs. See below for our offerings and then contact us to learn more! 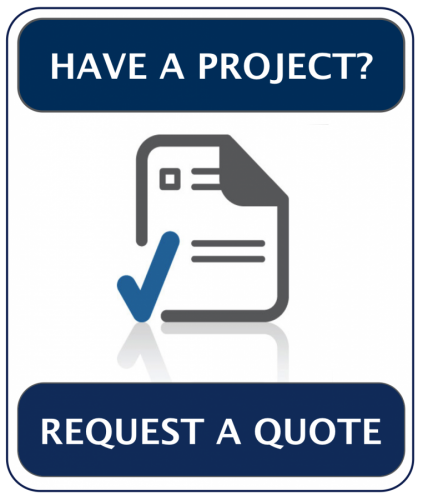 We are happy to answer any questions or comments, just give us a call at 201-641-2130, email us at SALES@JNTTECHNICAL.COM, or fill out our contact form. Check out our brand NEW electric torque wrench! Simply select the appropriate torque setting and your Torq N’ Seal® plugs can be installed by the simple push of a button. Additionally, all installation torques are recorded for unparalleled documentation. There is no better way to reduce the potential for errors while saving time and money! 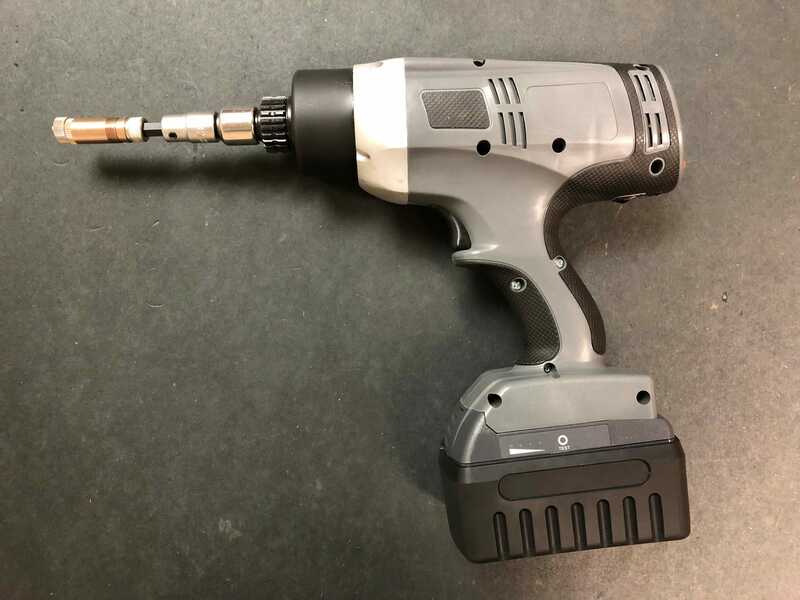 We offer this tool both for rental and purchase, give us a call today to discuss how the Electric Torque Wrench may be able to improve your turnaround. 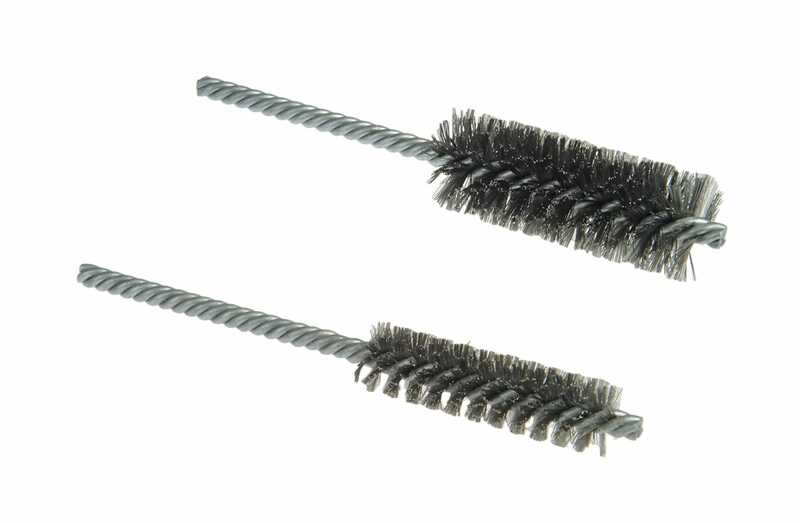 We stock a complete selection of tube brushes for every possible application. We have brushes for drills, for hand cleaning, for aggressive cleaning, you name it! Just contact us and one of our engineers will be happy to spec a tube brush to match your Torq N’ Seal® plugs. 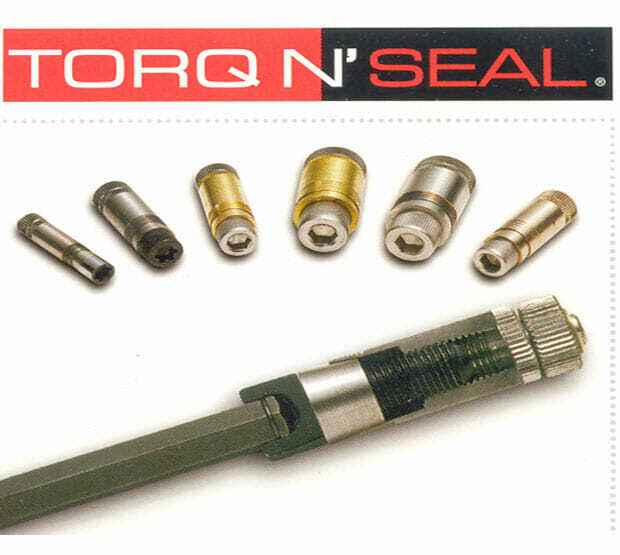 Don’t know if you have a 3/8″ square drive torque wrench to install Torq N’ Seal® plugs? Just ask and we’ll be happy to provide one. The Torque Wrench is 100% FREE with your purchase of 50 plugs or more. 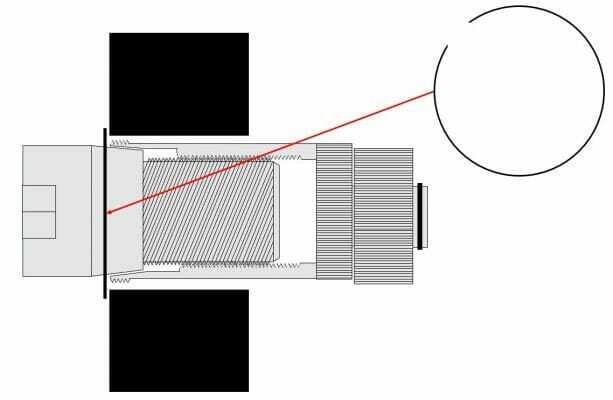 If your tubes are particularly damaged, sometimes the only way to successfully plug the tube is by first reaming the Inner Diameter. We stock a full array of Tube Reamers from simple straight blade all the way to finely tuned adjustable reamers for precise applications. Contact us today and ask about our Tube Reamers to go with your Torq N’ Seal® plugs.